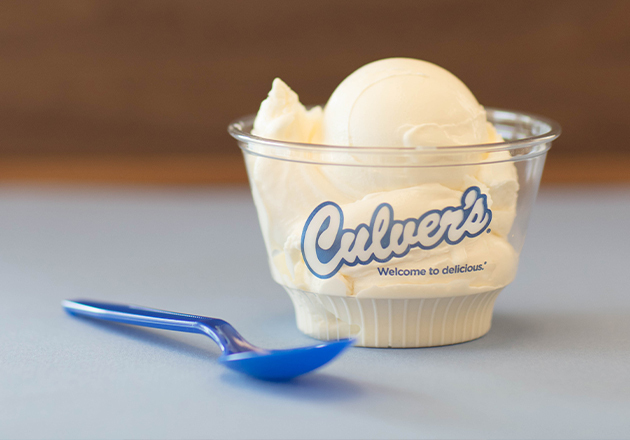 The Thank You Farmers Project™ encourages Culver’s guests to support the FFA. 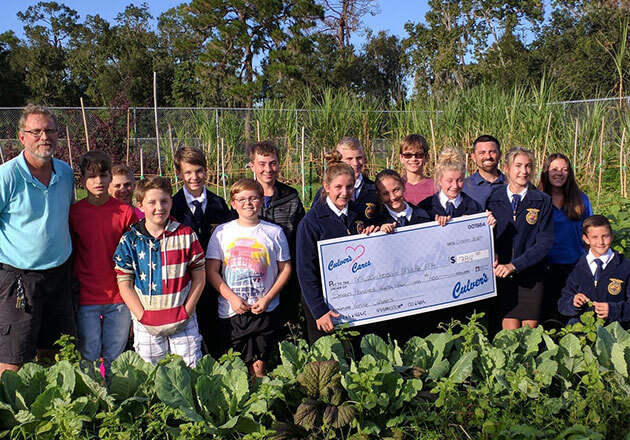 The Peoria FFA Chapter in Arizona learned just how generous Culver’s guests could be when they received a donation from two Culver’s restaurants in their area. The restaurants raised almost $500 at the 2017’s Scoops of Thanks Day fundraiser as well as through guest donations in canisters near the registers. The Peoria FFA chapter used the donated funds to help students further their understanding of the agricultural story by attending the National FFA Convention & Expo in Indianapolis in October. 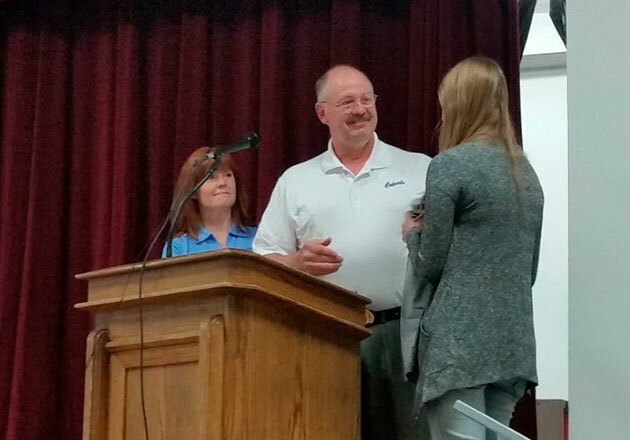 Both Jim and Rob Bullock, franchisee at Culver’s of Peoria, Arizona and Culver’s of Surprise, Arizona, agreed that it was important for businesses to support their community, especially student groups like FFA. 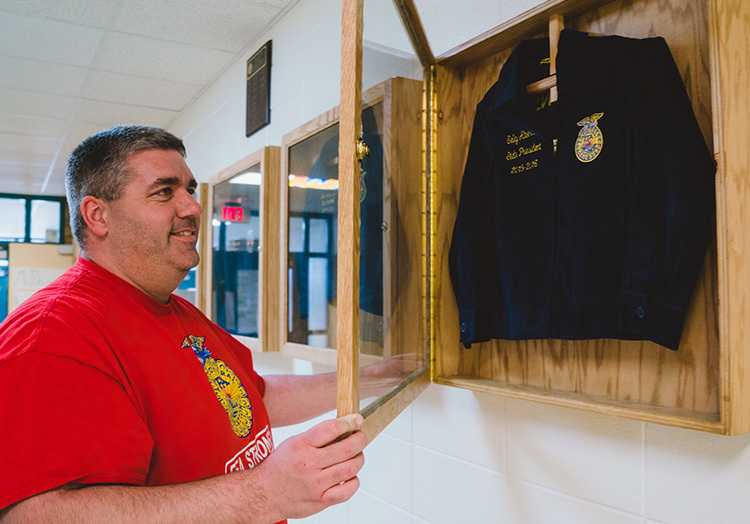 “Supporting a group like FFA is important to ensure that we have another generation interested in careers in farming,” said Rob. 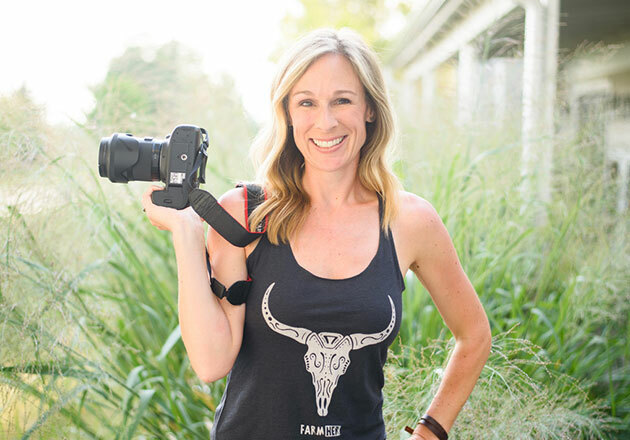 “These extracurricular activities are what get students excited about school,” agreed Jim. In addition to the funds raised through Scoops of Thanks Day, Culver’s also donated $15,000 to help fund three winning FFA chapters’ trips to the National FFA Convention & Expo through the FFA Essay Contest. 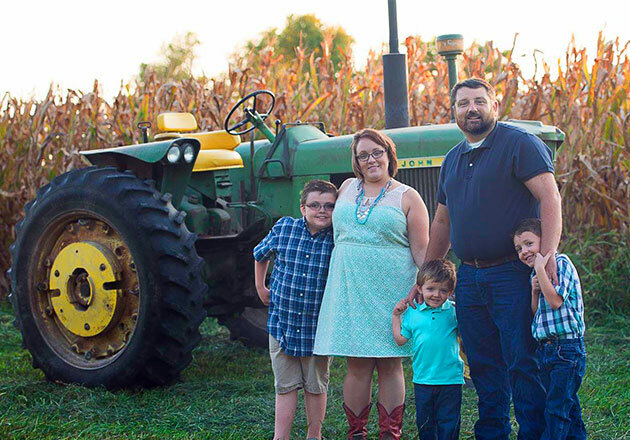 To learn more about Culver’s support of FFA, visit our Thank You Farmers Project™ page.